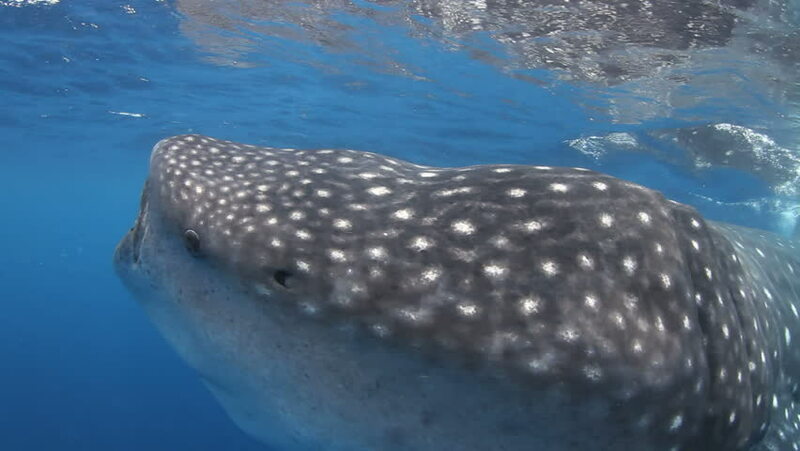 Close up of a Whale Shark (Rhincodon typus) eating fish spawn off the coast of Mexico. hd00:18Zebra shark. Exciting underwater diving in the Andaman sea. Thailand. hd00:19Diving in the Andaman sea near Thailand. Zebra shark. 4k00:30An underwater gopro shot of corals and fish.